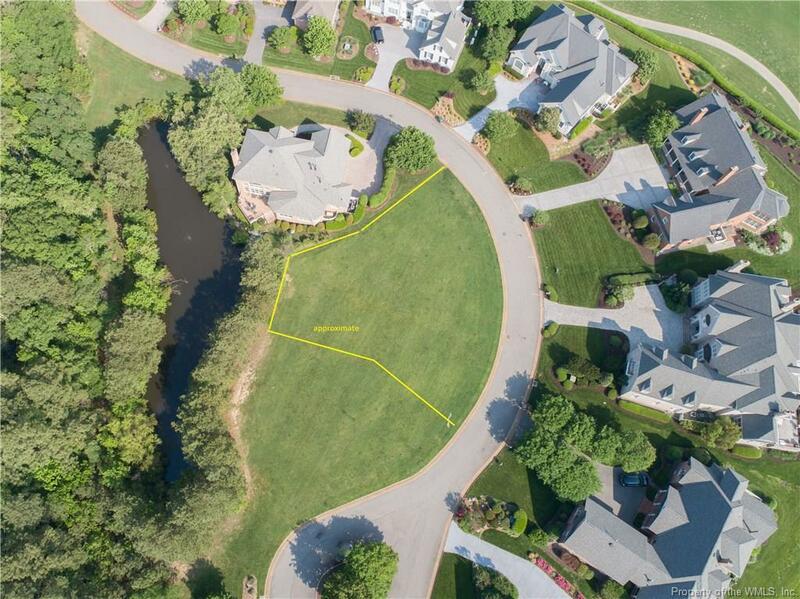 2924 Barrets Pointe Road, Williamsburg, VA 23185 (#1818499) :: Abbitt Realty Co. 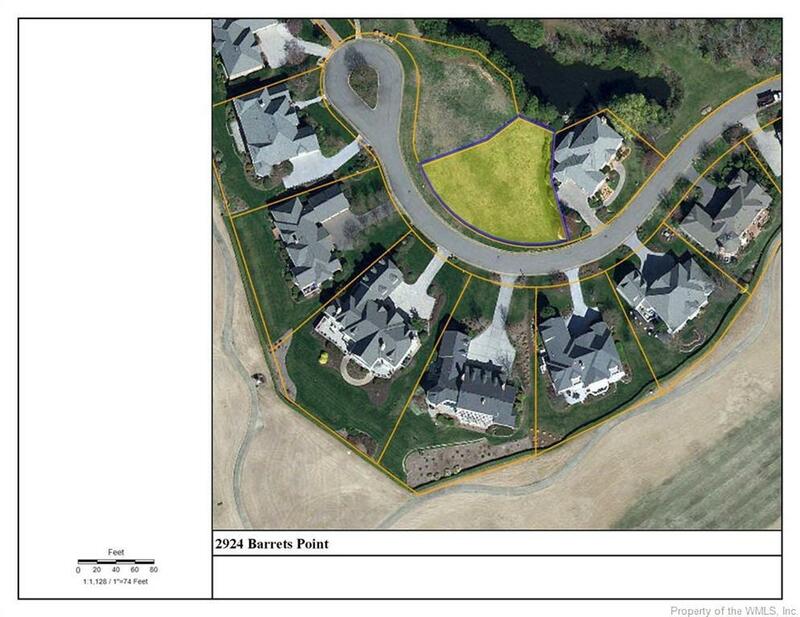 Build your dream home on this beautiful, cleared, level lot in Governors Land in Barrets Pointe. 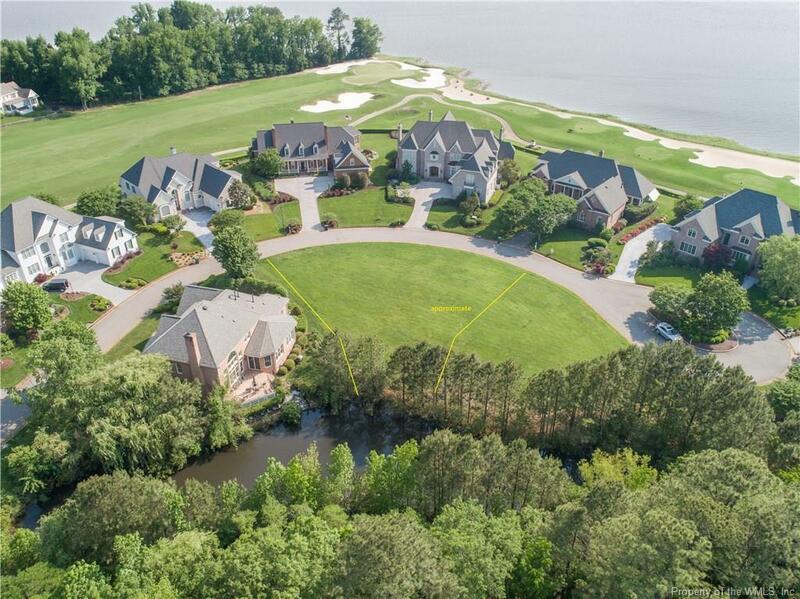 Wonderful location on a private lane and back up to a small pond. Front yard view has glimpses of James River & golf course across the street. 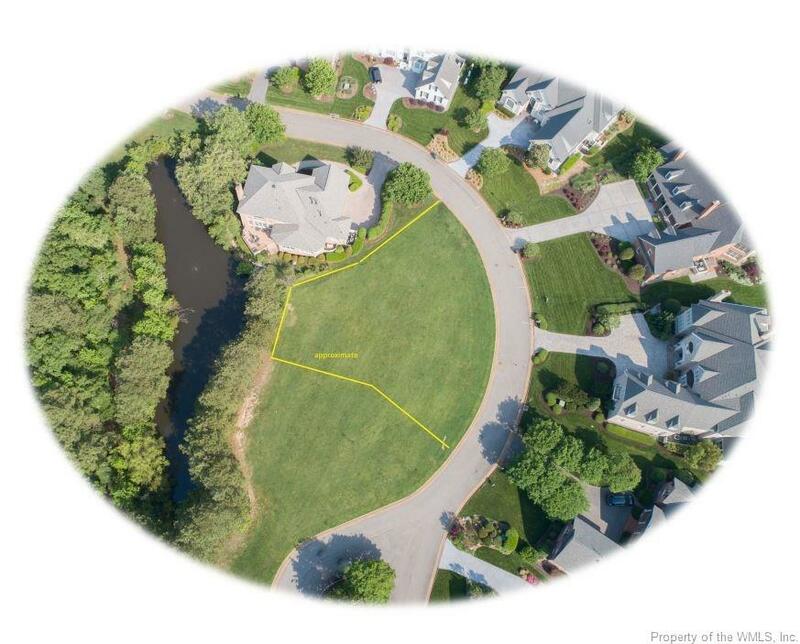 Just a short walk to the Two Rivers Country Club, fitness center, tennis courts, secluded beach and swimming pool. Very quiet neighborhood. Enjoy the lifestyle!